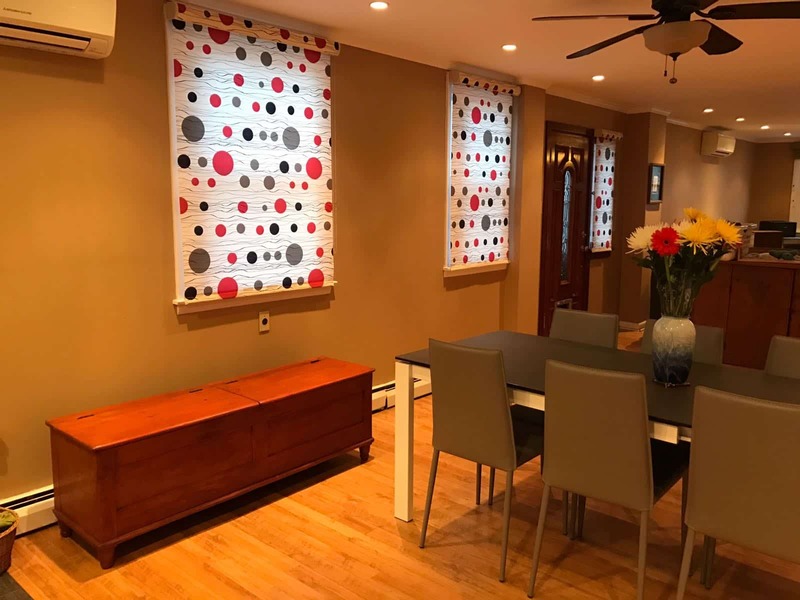 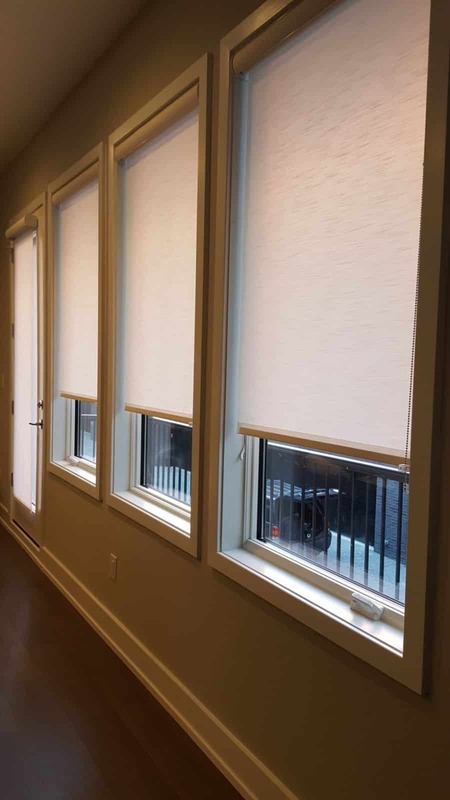 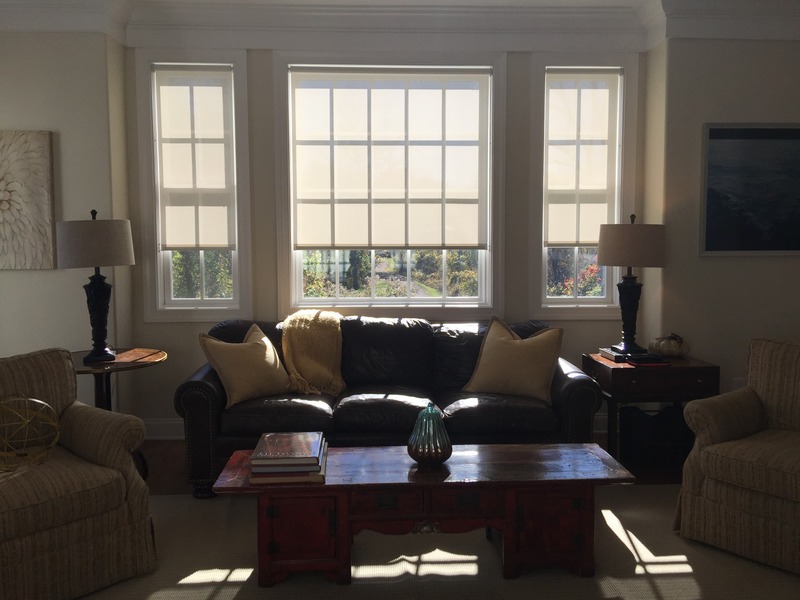 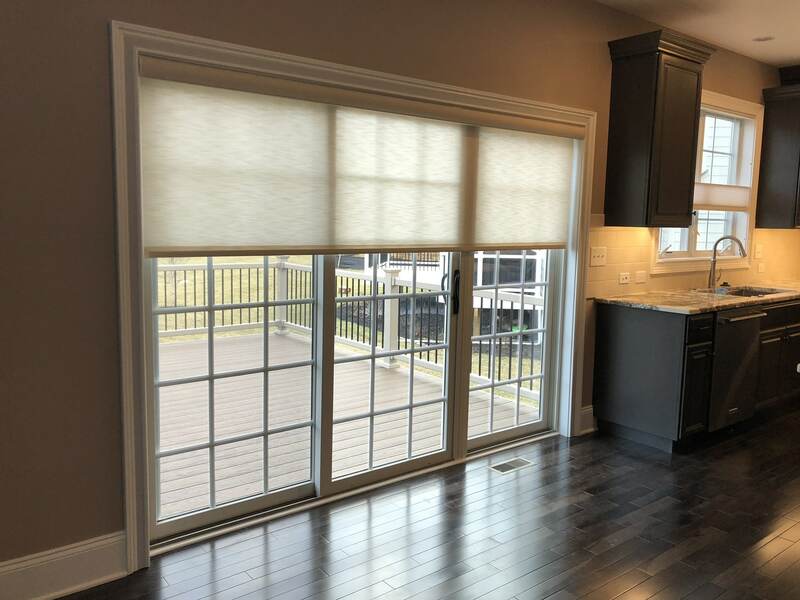 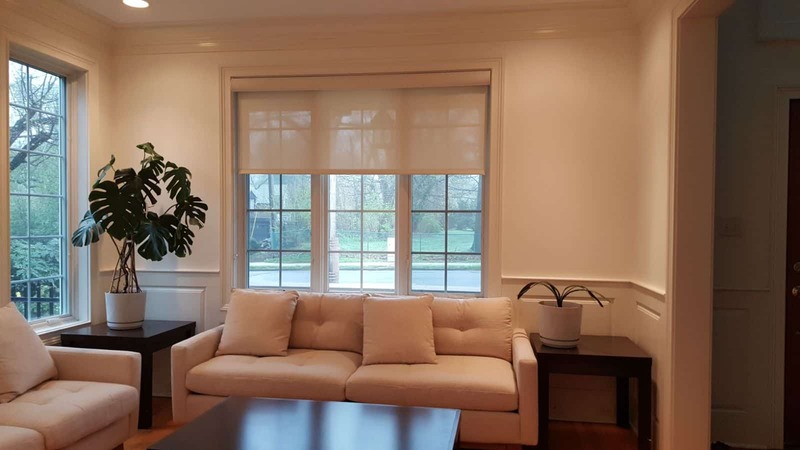 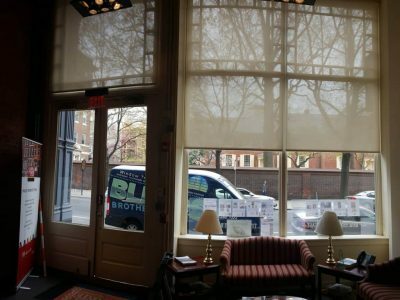 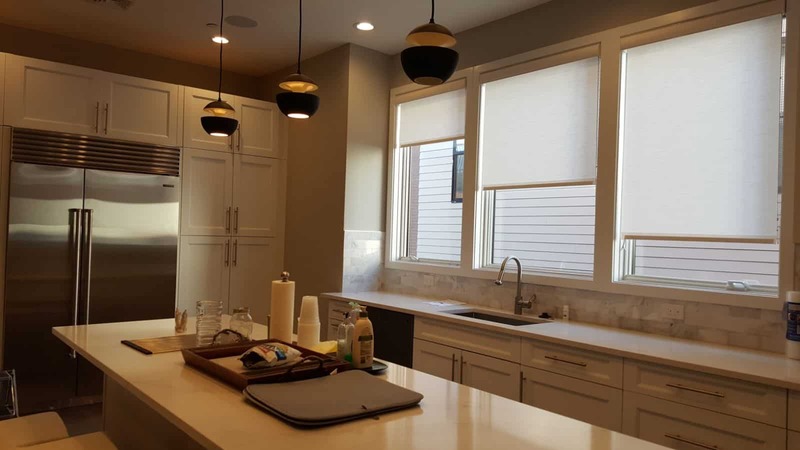 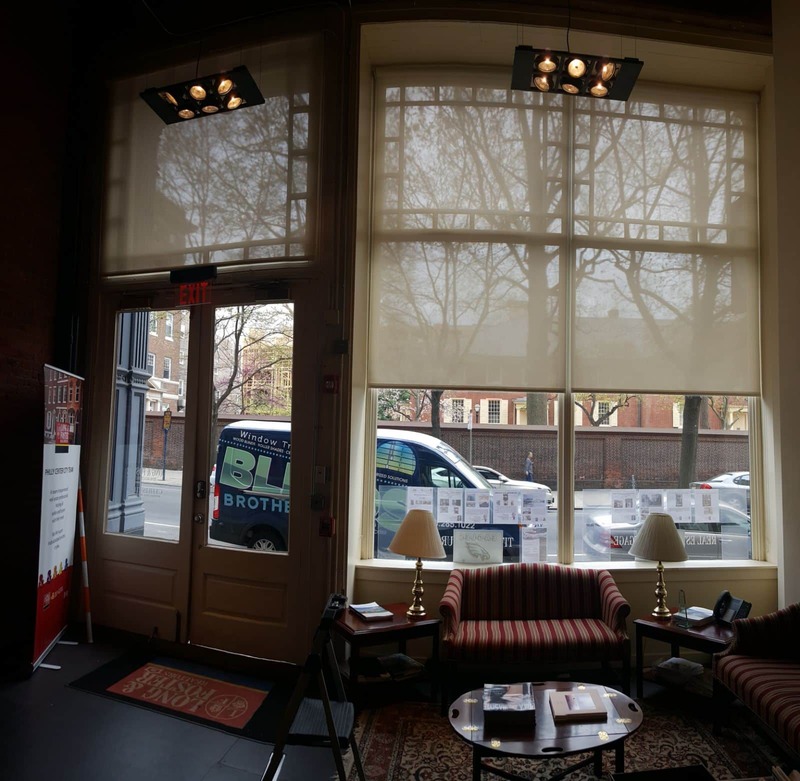 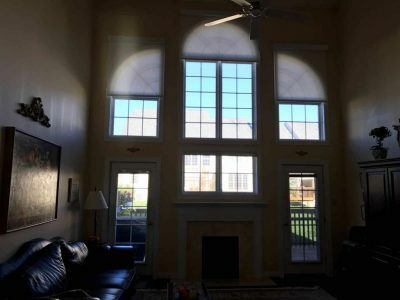 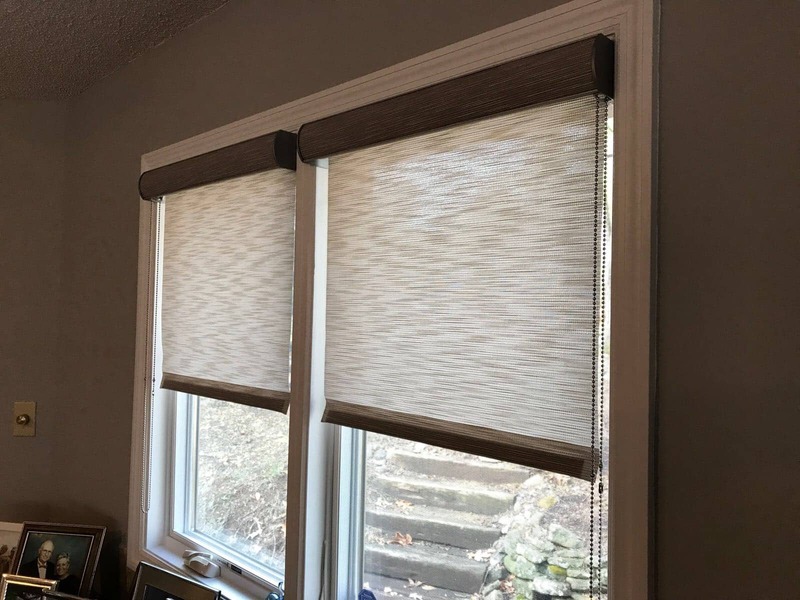 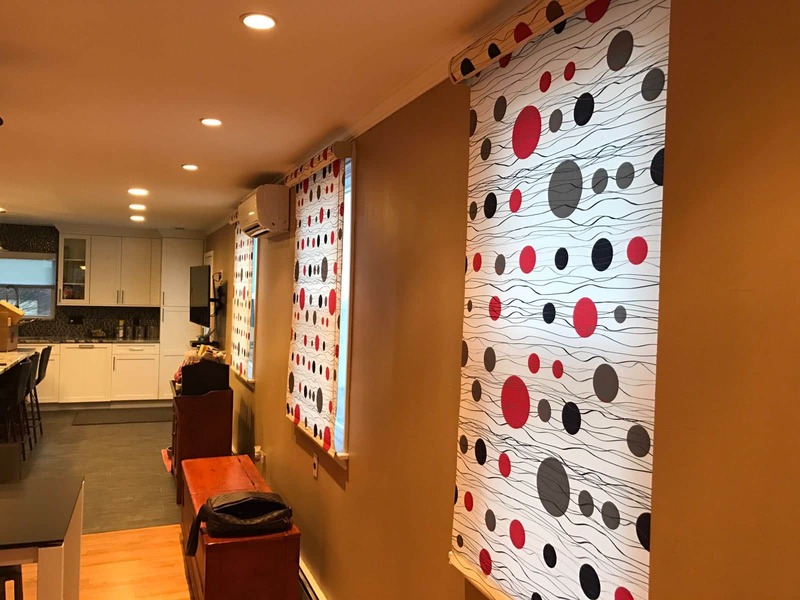 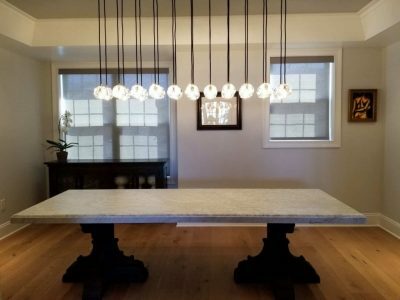 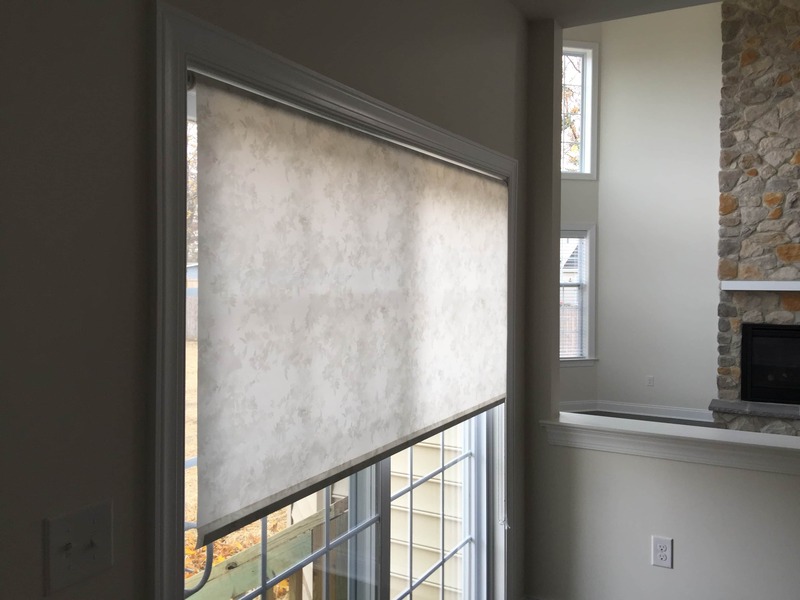 Are you seeking a window treatment option that features a wide variety of design possibilities, maximum versatility and supreme functionality? 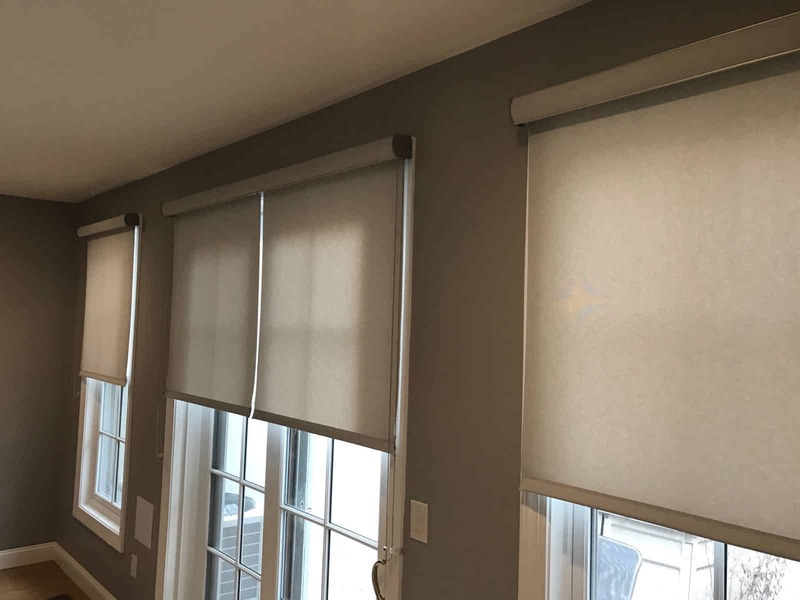 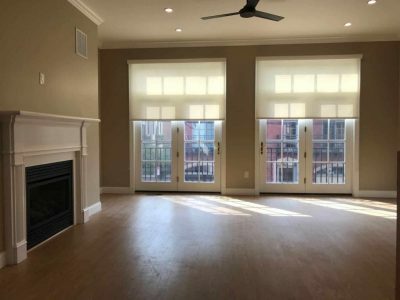 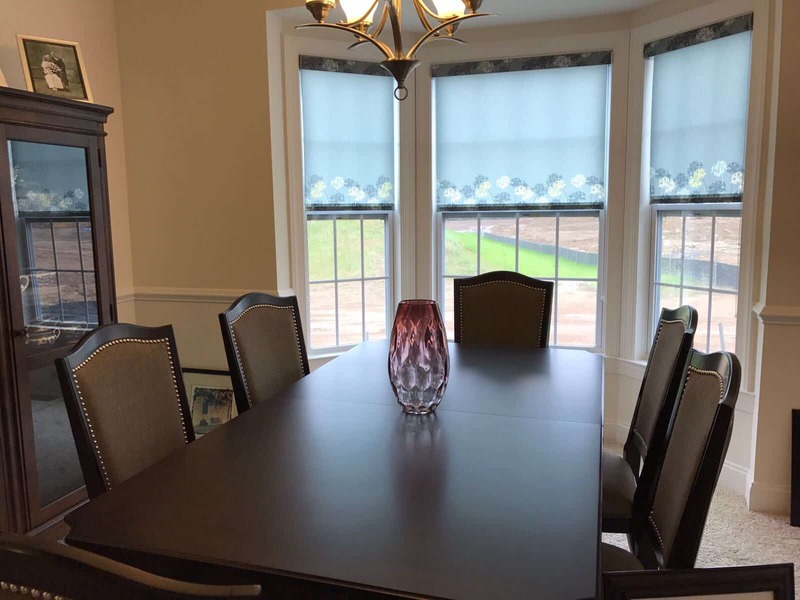 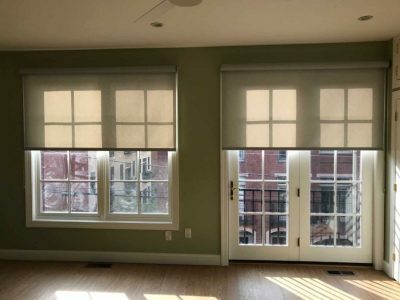 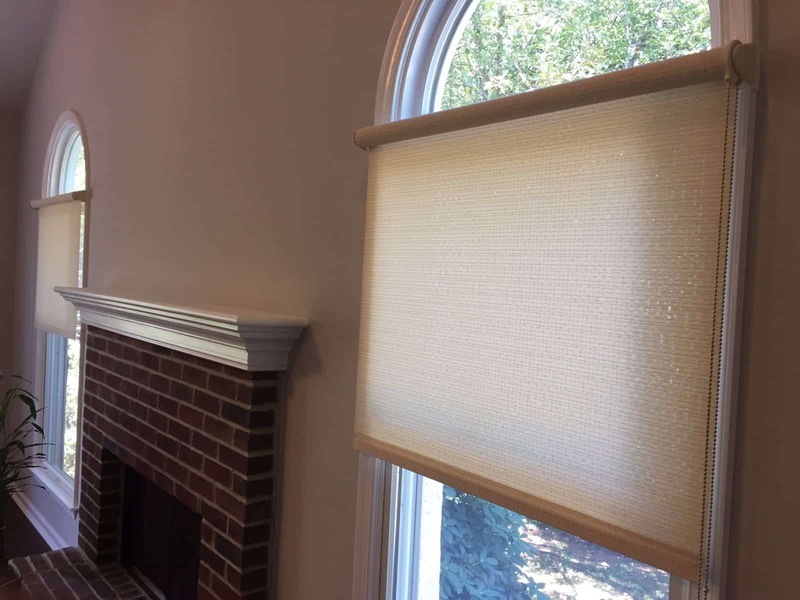 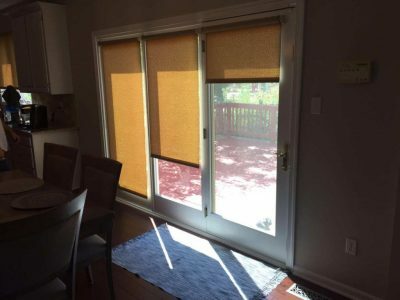 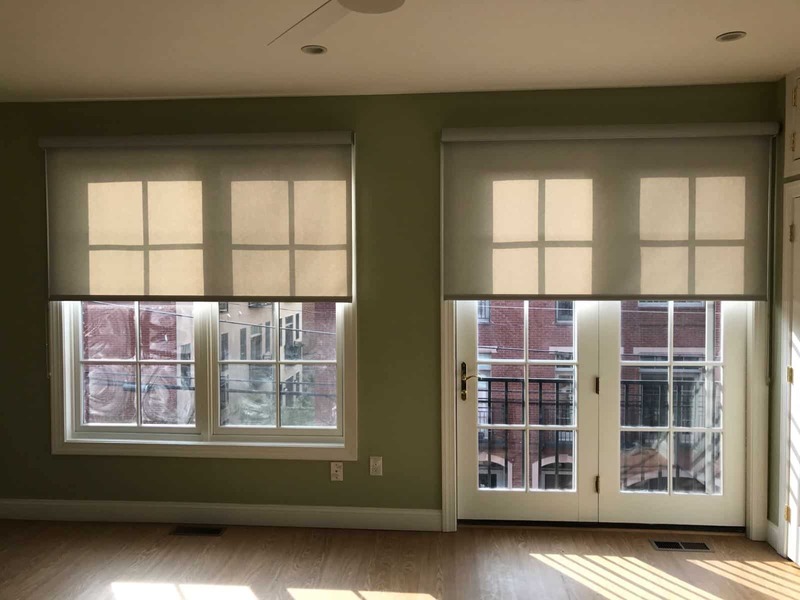 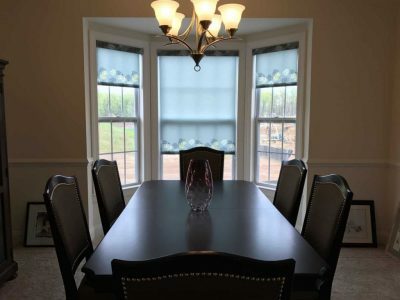 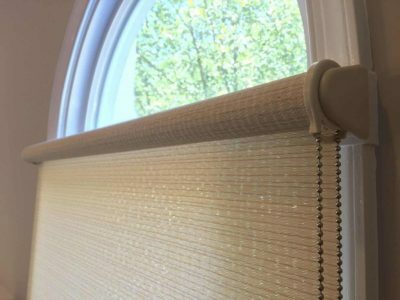 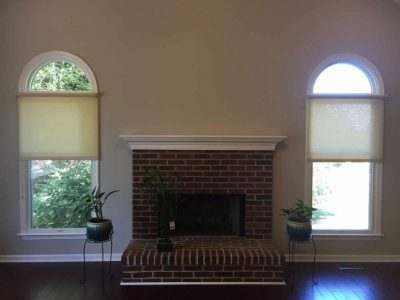 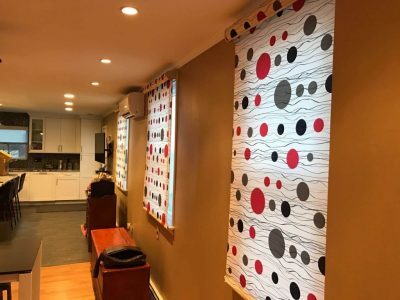 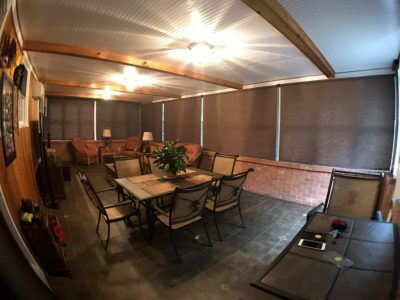 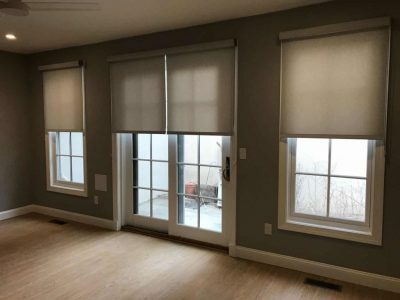 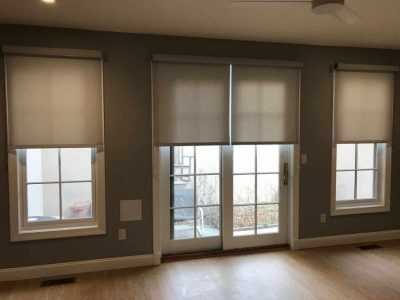 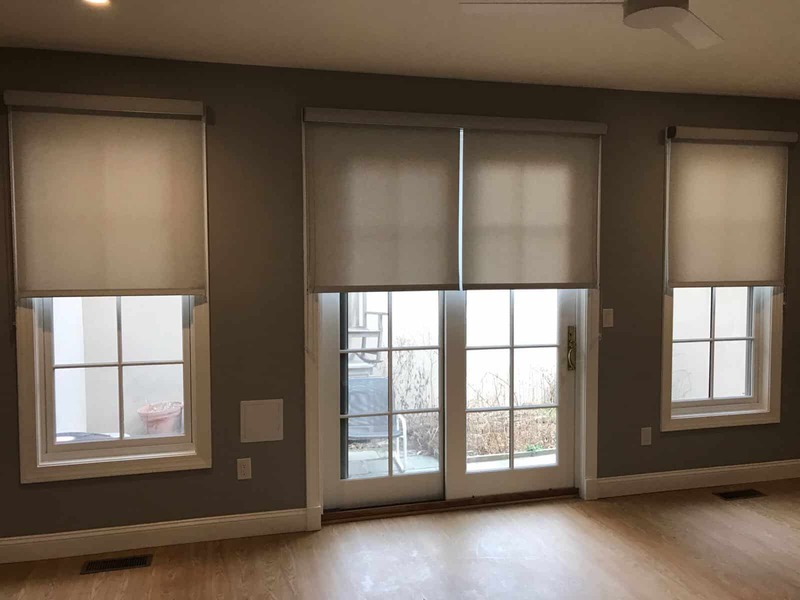 Look no further than roller shades from Knoxville Blinds & Shutters! 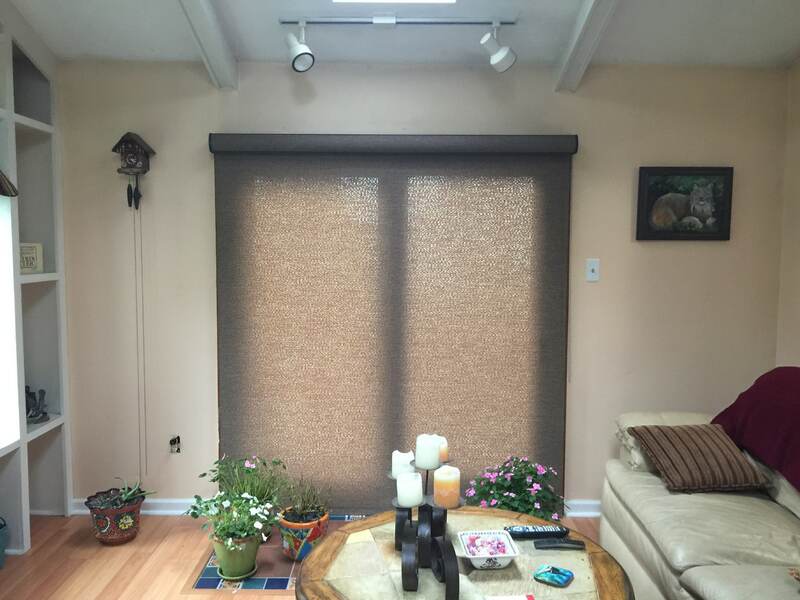 These shades are engineered to deliver a long lifespan of practical beauty in your home or business. You can choose from a range of patterns, designs and textures as well as light filtering and room darkening styles. 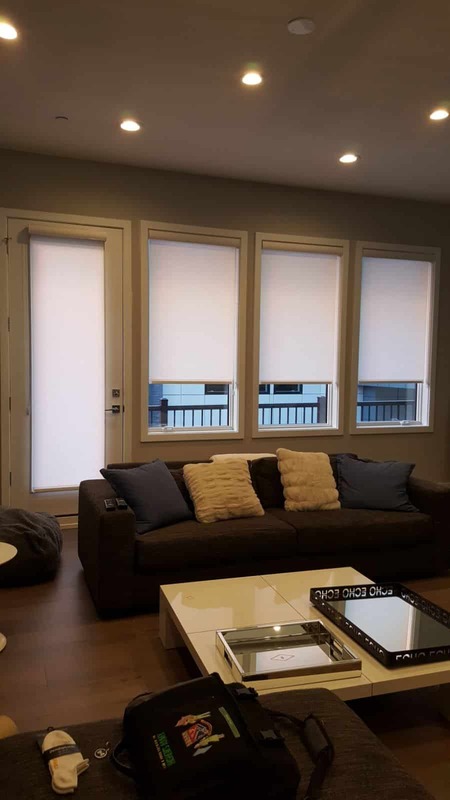 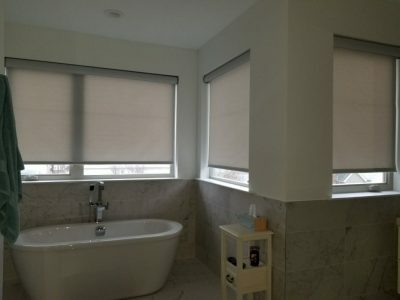 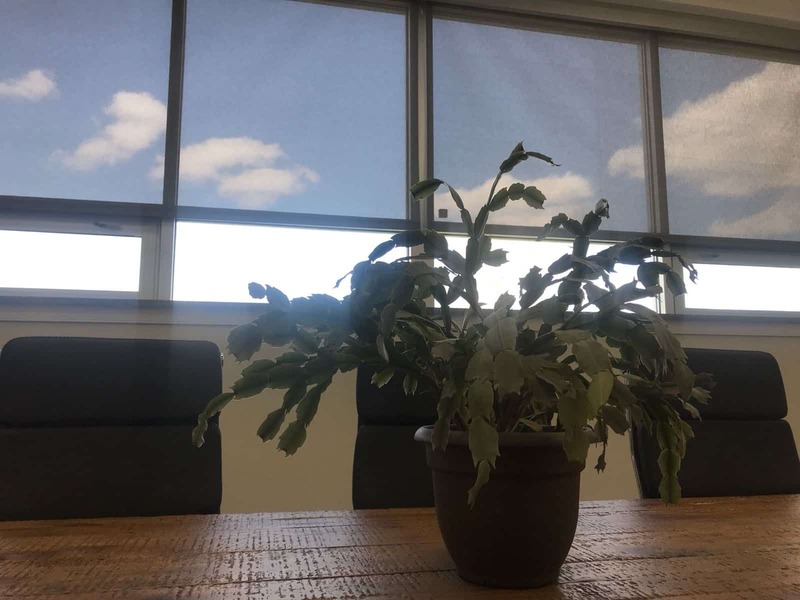 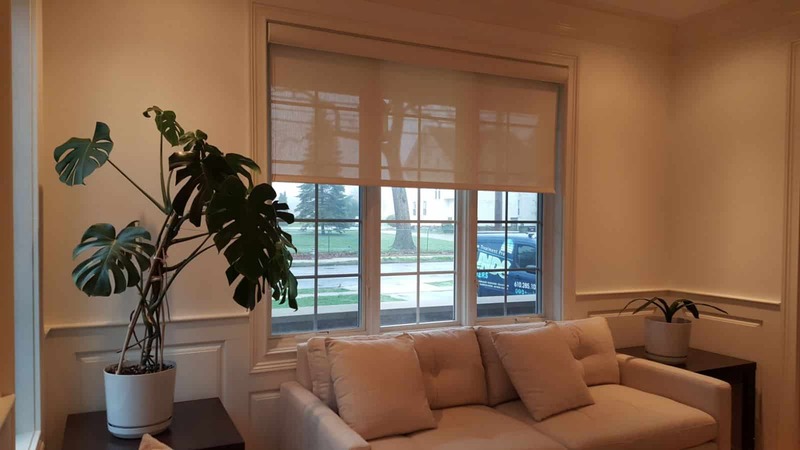 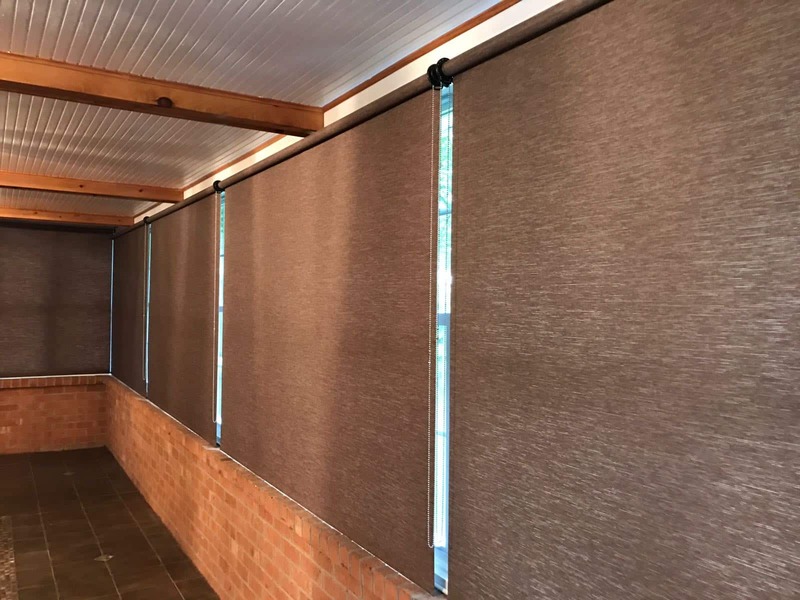 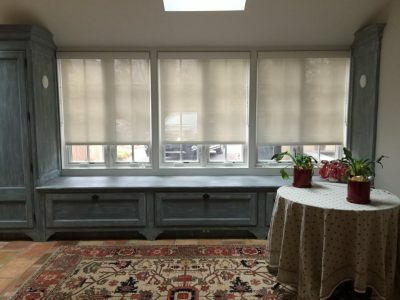 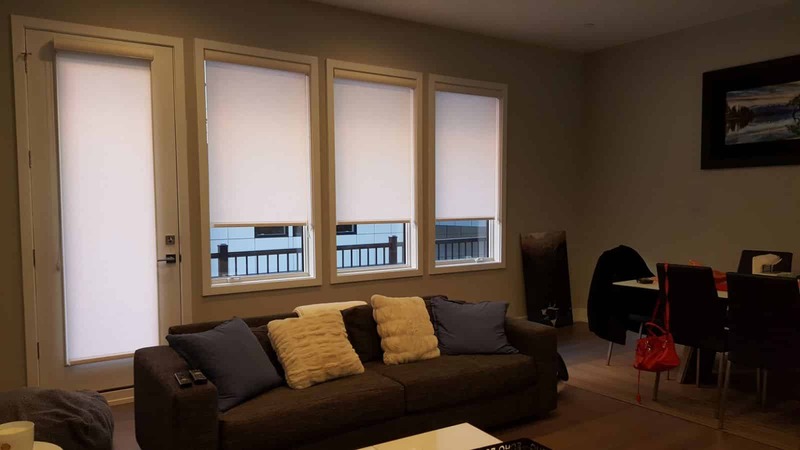 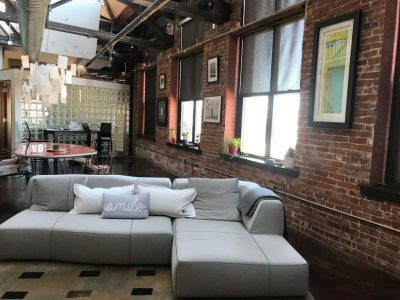 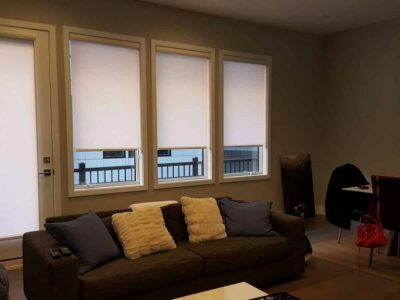 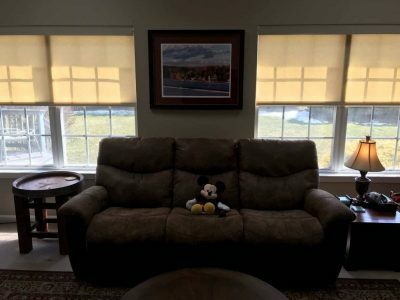 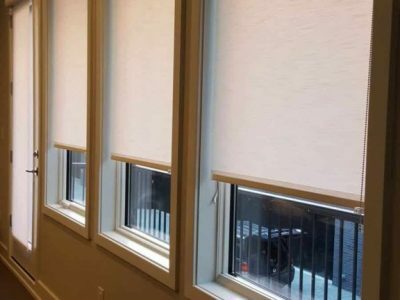 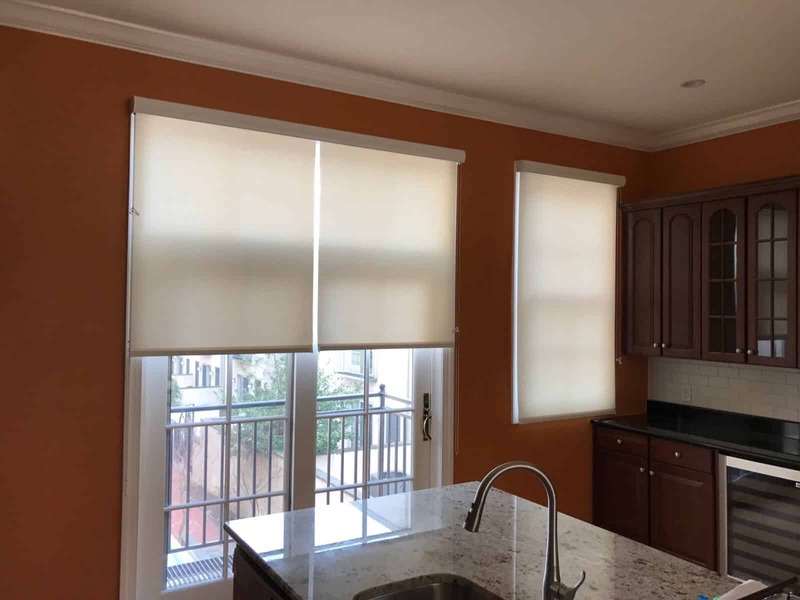 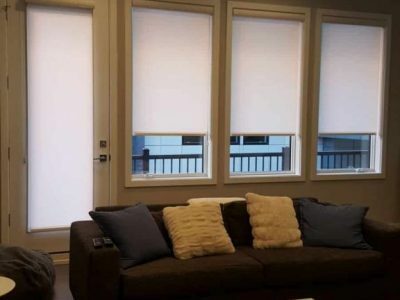 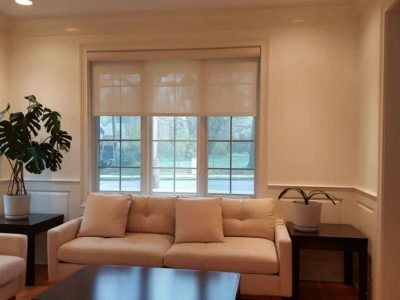 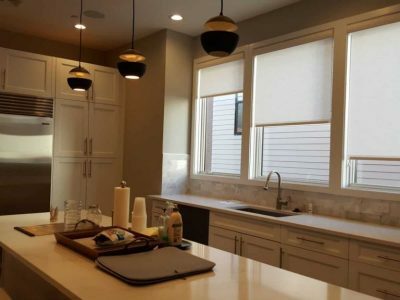 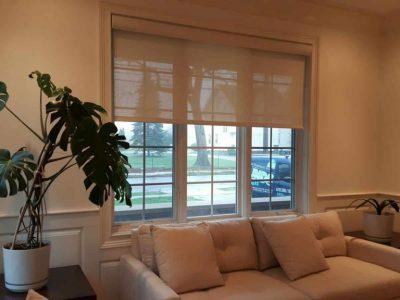 And don’t forget about our SOLAR roller shades, which will cut out glare, reduce your energy bills and block UV rays so your valuable furniture and artwork will be protected against fading.